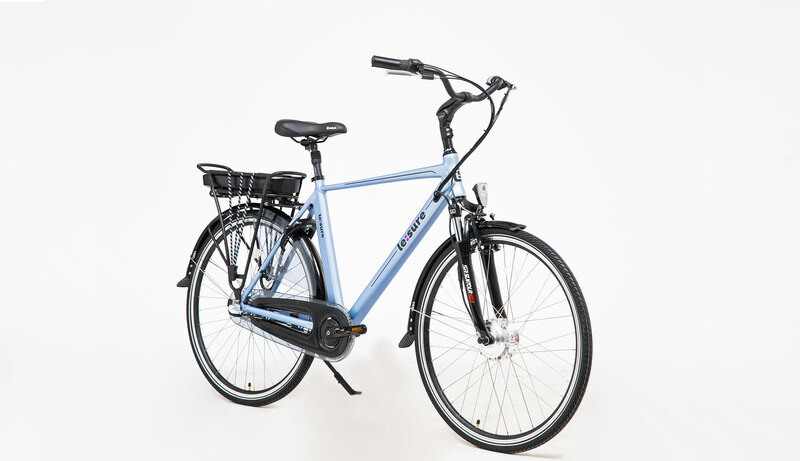 Every Le:sure bike comes with aluminum, hydroformed frame – the process of hydroforming provides you lighter and stiffer frame, giving you a feel of precise steering, and due to this technology the frame has up to date look. Le:sure bikes come with everything you need for a clean and smooth ride. 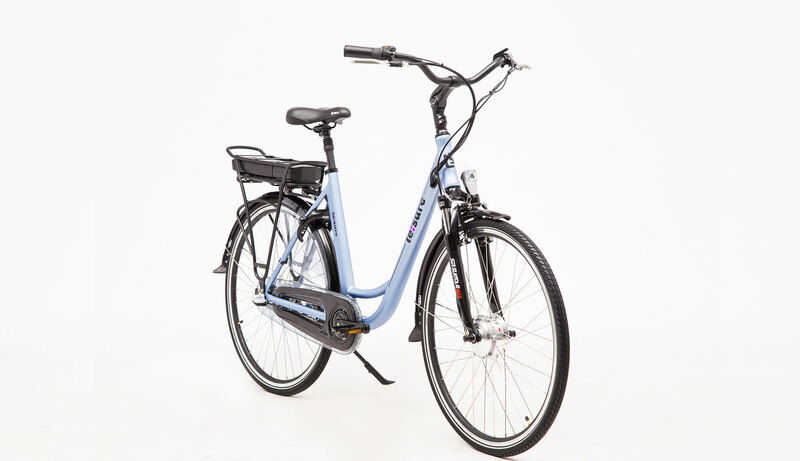 Fenders to keep your clothes dry and clean, integrated Spanninga lights providing you visibility during the whole trip, back rack allows you mount panniers. Just hop in and ride on. 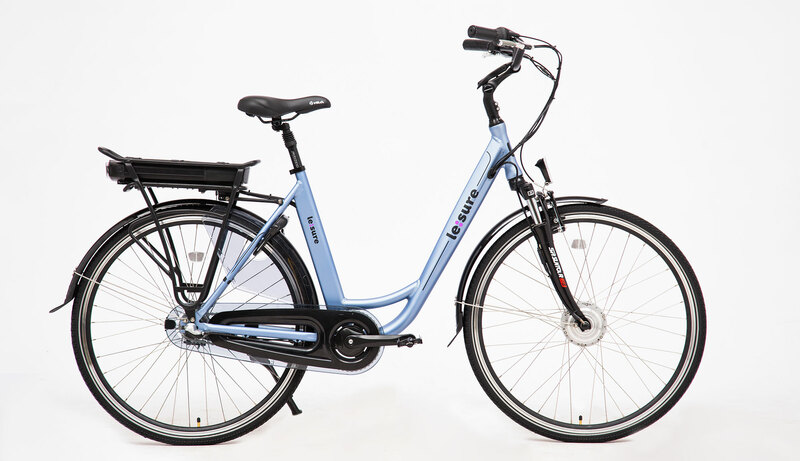 Due to internal geared hub Shimano Nexus system, our bicycles deliver a high level of design, simplicity, quality and function. Providing clean single speed look, and real low effort in shifting, no matter if the bicycle is in motion, or standing still at traffic lights.